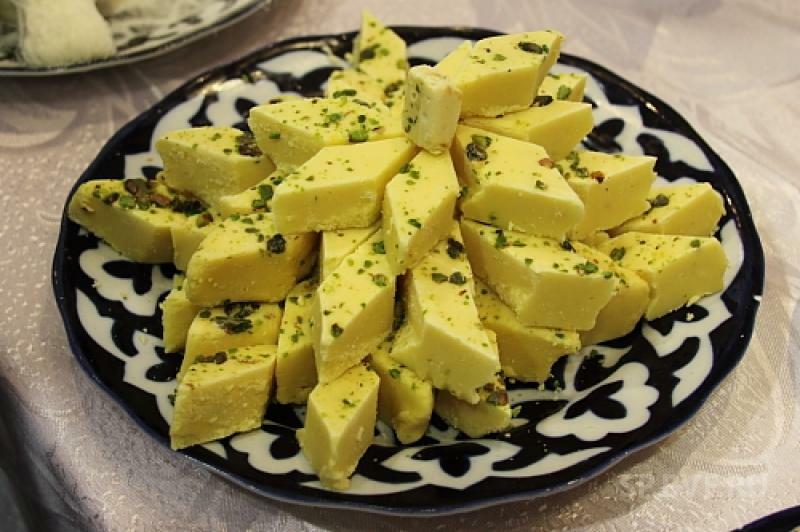 The abundance of colors, a variety of tastes … eastern sweets will not leave anyone indifferent. Everyone will find something for the taste and soul. In accordance with the legend, in the past, sweets were intended only for royal families. 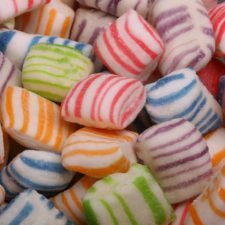 The recipes for sweets were a secret for ordinary people. Fortunately, times are changing and now to any eastern sweetness as a stone’s throw. 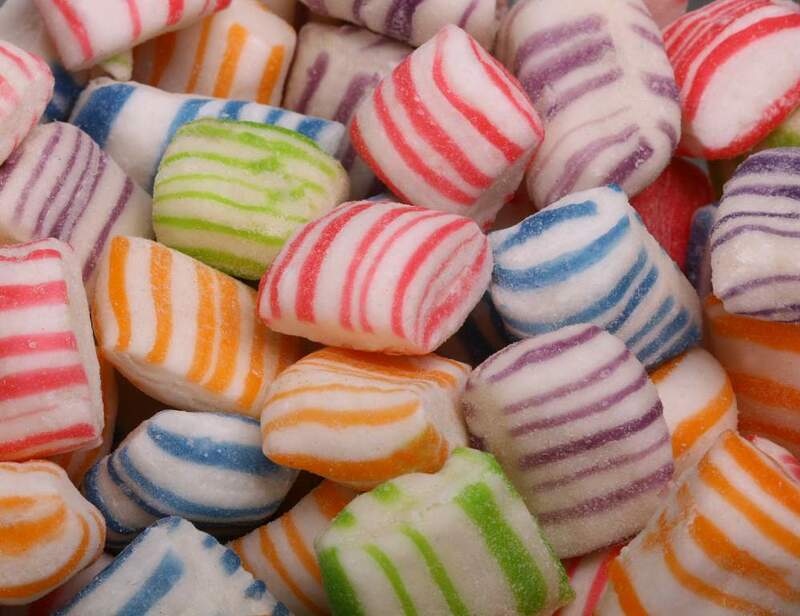 A distinctive feature of Uzbek candies is its natural content. The best addition to any tea drinking is navat. 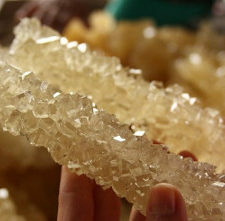 Navat is a sweetened grape sugar in the form of crystals of different shades (from transparent to dark brown). It is not only an ideal substitute for sugar and sweets, but it also has a beneficial effect on the body. Khalva is a favorite eastern delicacy. The recipe of khalva in each region has its own peculiarity; however, wheat flour, nuts and sugar invariably remain. 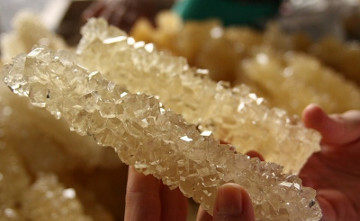 Parvarda is a snow-white candy that melts in your mouth. It is prepared mainly from sugar, flour and lemon juice. Sometimes herbal supplements are added in order to reach excellent color and medicinal properties. Preparing parvarda takes a lot of time and effort. But it’s worth it! 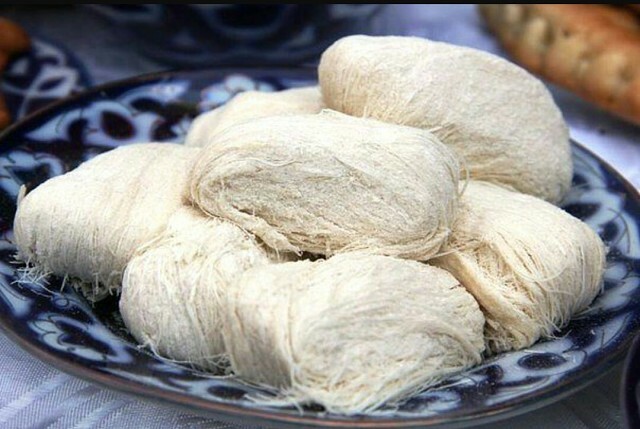 Another popular sweetness in Uzbek cuisine is pashmak. 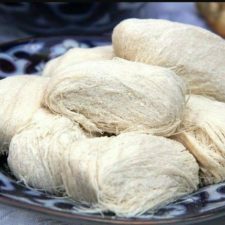 Pashmak is a delicacy, in which the finest caramel threads are woven together, forming something like a cotton candy. A specialty of this delicacy is that it must be eaten as soon as possible. It could not be kept for a long time. 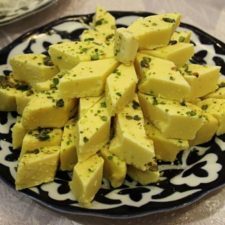 In addition to the mentioned sweets, Uzbekistan is rich in other delicacies, which can be tried only at a certain period of the year or which are cooked only in certain region of Uzbekistan.